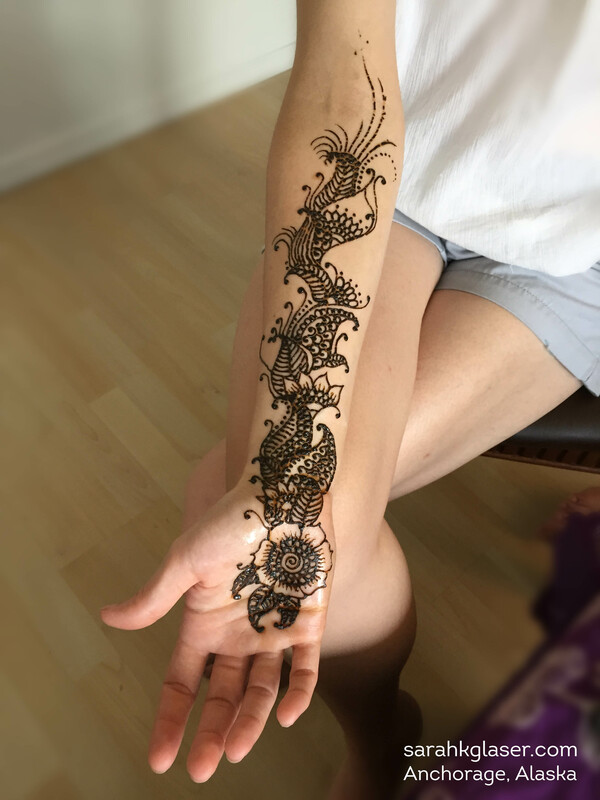 I hadn’t ever done henna at a bachelorette party before, but when one of the friends of the bride called me, I was thrilled. 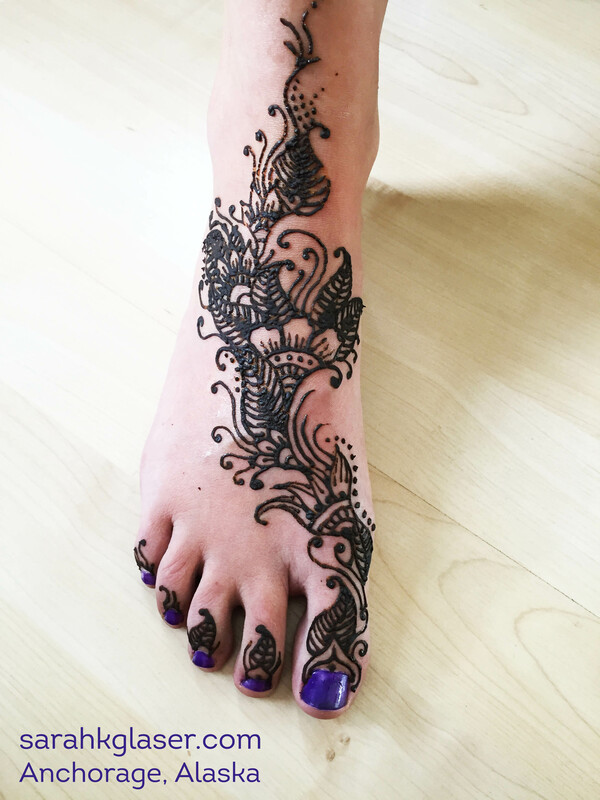 What a fun way to incorporate henna into the bridal celebration! 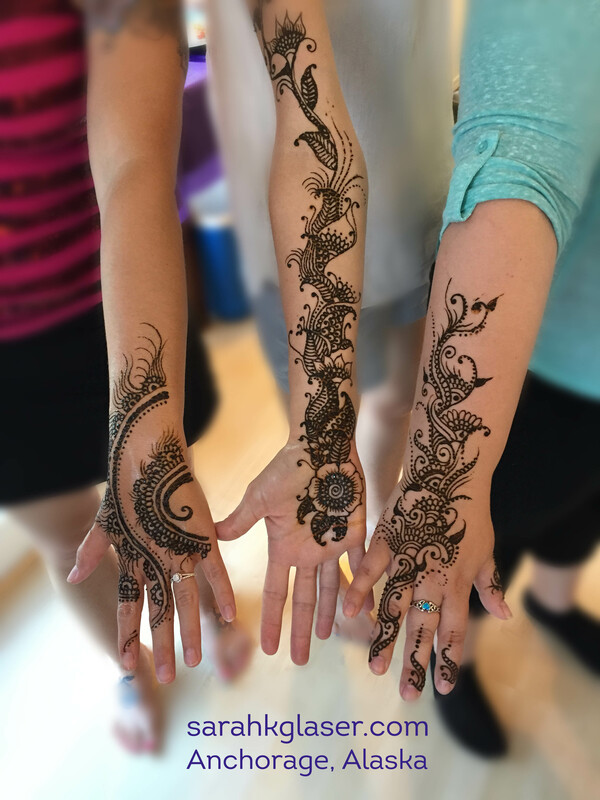 The party was three weeks out from the wedding, so the henna won’t be there on her special day, but but it was a great way to incorporate the henna for a wedding in a new way. Also, I must admit that I laughed pretty hard while doing henna as they played cards against humanity and told stories about the bride. I’ve only shared some of the photographs, but there were many more goofy ones that showed the whole party tattooed and loving it! Thanks so much to the beautiful bride and her lovely friends for having me for the event. I’m sure it will be a terrific wedding with such a fun group of women taking part!